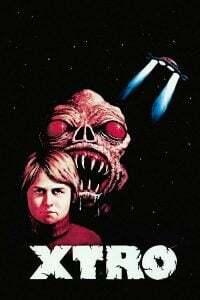 Description: A man who was abducted by aliens returns to his family three years later, but his presence affects them negatively. Tagged 1980s, English, Sample, UK, Video Nasty. Bookmark the permalink.